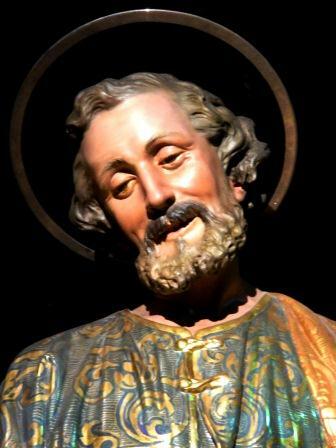 The statue of St Joseph which is placed in the parish church for the feast of St Joseph on the 1st of May, was sculptured in wood in 1906 by the Italian Firm Ghezzi of Milan. The statue was brought over to Zejtun after winning a competition in Italy and was inaugurated in 1908, together with its pedestal, silver lily and platform. 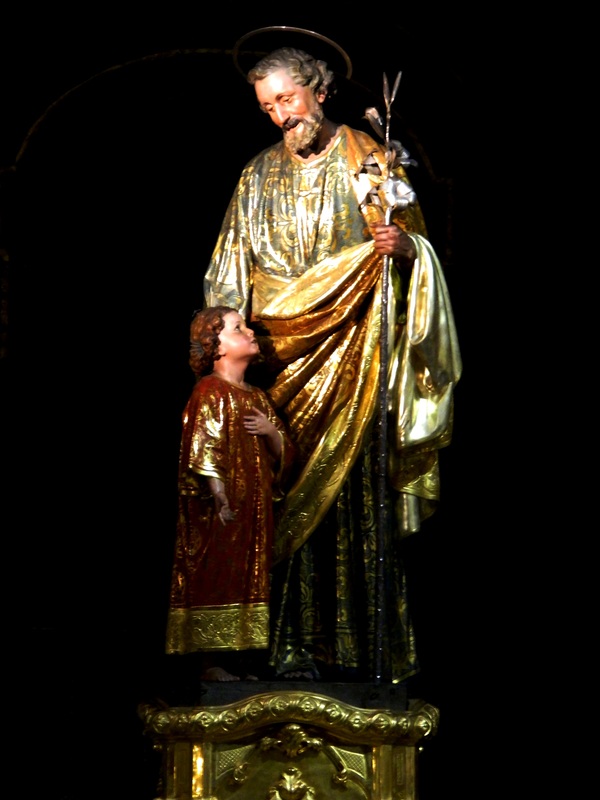 The expenses for this statue were borne by several Zejtun carpenters, who venerate St Joseph as their patron saint. 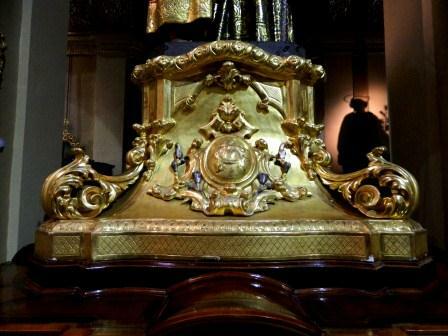 The statue itself was gilded by the Firm Salvatore Brincat of Valletta and the graceful pedestal was designed by Giuseppe Decelis from Birgu. This was carved in wood by Antonio Sapiano. The silver lily was made by Paolo Pace. 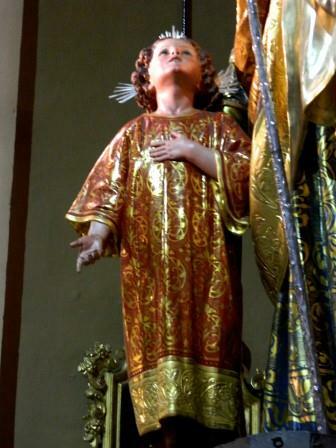 The artistic platform, was manufactured gratis by Mose’ Dalmas of Zejtun and is considered as one of his best works. 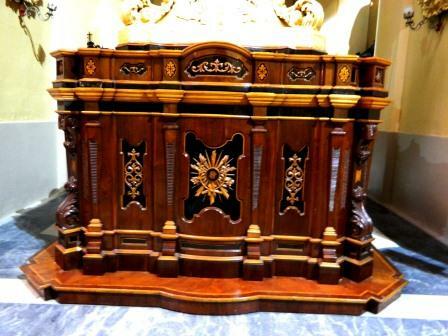 All this was achieved on the initiative of Dun Spir Grixti, administrator of the altar of St Joseph. ABELA, J. CAN. 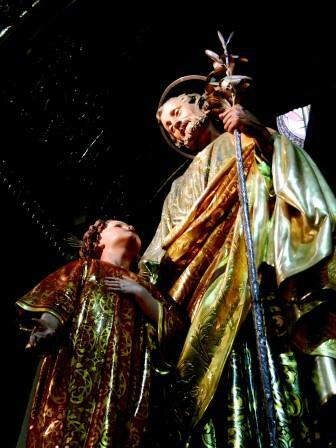 The Parish of Zejtun through the ages. Midsea Books Ltd 2006.